We are the curated creatives. We are a collective of innovators, thinkers, collaborators, listeners and creators. We work alongside our clients to assist their businesses in improving their market engagement. This is done by harnessing data-driven insights and creating strategic future-oriented digital footprints for both internal and external transformation. By utilising creative, marketing and technology-driven outputs as a part of the overall business solution, we enable growth and provides the tools to facilitate in-depth relationships between businesses and their customers. 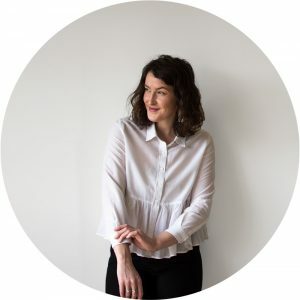 Led by our founder Lauren Simpson, we have a diverse range of specialties, ranging from Digital Strategy, Branding, Website Design and Development, User Experience Design, Customer Journey Mapping, Search Engine Optimisation, Social Media Marketing, Marketing Automation, Content Writing, Illustration and Animation. Focused on digitally transforming modern businesses, my key objective is to deliver meaningful outcomes that assist in furthering business growth.